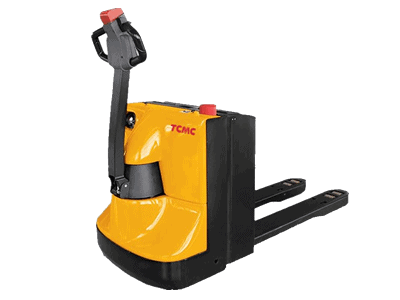 Ergonomic tiller bounded with key switch, BDI and troubleshooting indicator enhances easy and accurate operation. Optimised harness layout lowers twist failure rate. Front detachable battery cover and innovative design ensure easy battery replacement. Upgraded emergency switch ensures safety. 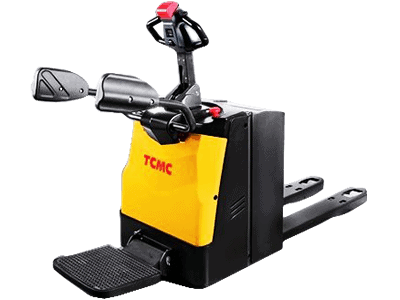 Strong cover for driving wheel ensures the safety of the operator. Upper-installed charger, better heat-exhausting, higher charging efficiency. High traction, indoor and outdoor perfect handling. 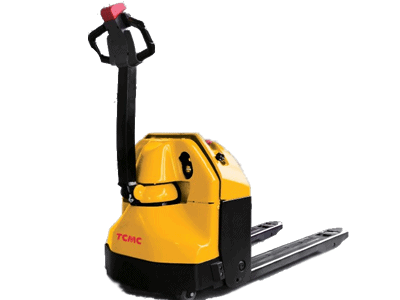 Long battery running time, larger battery instalment option, full day job handling. 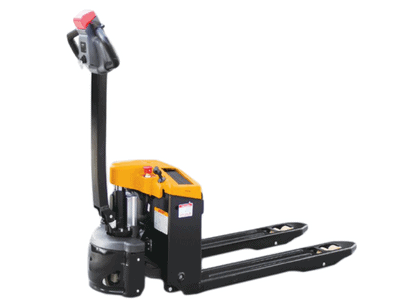 Small turning radius, excellent maneuverability inside trailer. On-board charger, easy to charge. The innovative AC system offers strong power, accurate control and excellent performance. Low-noise and durable hydraulic unit, high quality cylinder as well as hose ensure the high reliability of hydraulic system. 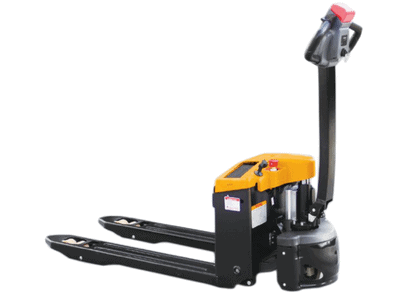 Curved design of front chassis avoids pinching point when lifting. Emergency reverse belly button protects the operator from getting hurt.